A sister company of recruitment and training titan, The Reed Group, Reed in Partnership delivers employability programmes that support jobseekers nationwide. Among its programmes that put somebody into work every 15 minutes is Work Routes, a three-year campaign focusing on breaking down the barriers to employment faced by thousands of jobseekers. People are supported with advice; help with CVs and application letters; interview practice; and training in skills such as IT and customer service. 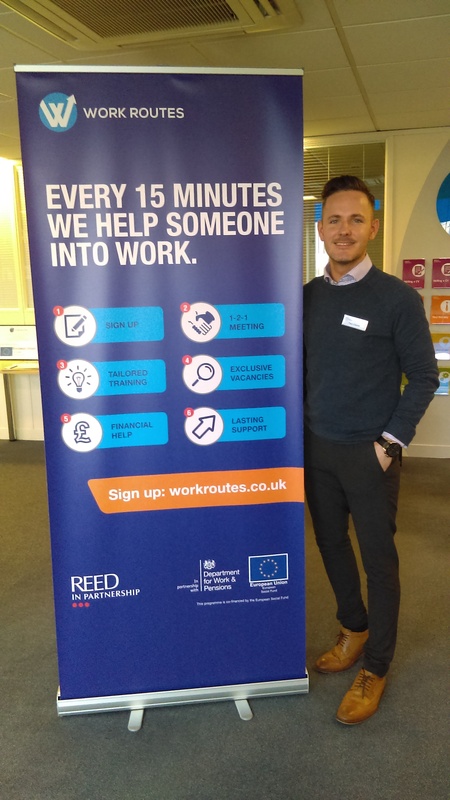 Reed in Partnership also liaises with employers to source unadvertised jobs and also helps jobseekers with the costs of travel, work clothes and childcare. The company’s ethos chimes with our own policy of encouraging and employing people from groups who may face significant difficulties entering the labour market. Among these are ex-offenders, the long-term unemployed, single parents and former service people. The Right Fuelcard Company (TRFC), which runs our Foundation, was a pioneer of this inclusive recruitment approach and we sustain our ongoing commitment to creating opportunities for those that other organisations have given up on. This made us a natural fit with Reed in Partnership. Recently, we started working with its Leeds & Bradford office, on the Headrow, to identify suitable candidates for our training scheme. Recruitment Manager there, Paul Clarke, said: “Our relationship is fairly new with the Bayford Foundation. 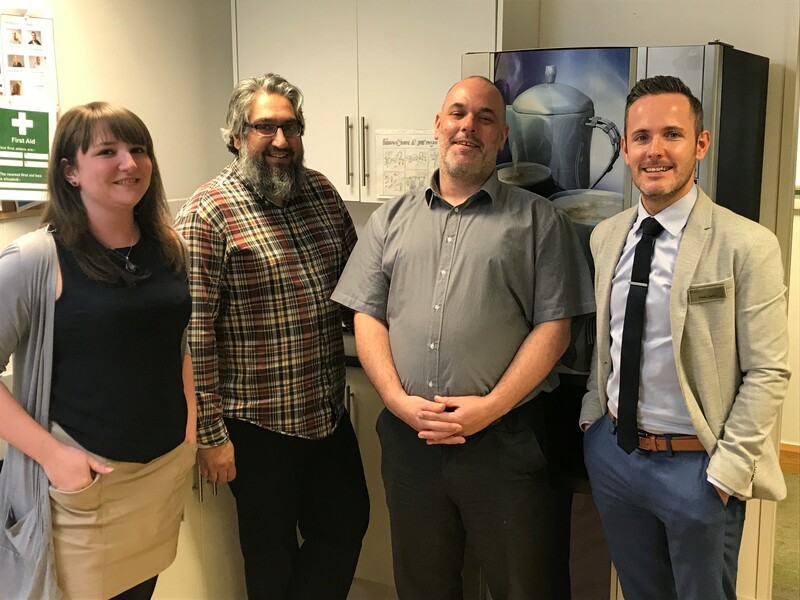 However, the support that foundation manager, Nick Elletson, and his team have offered to us and the jobseekers we support has been second to none. Like Reed in Partnership, we look beyond the circumstances of every applicant, identify their talent and potential, then unlock and harness these. We are proud to be working with an organisation that is so closely aligned with our ethos and objectives. This entry was posted in Bayford Foundation, Business skills, Community, Diversity, Education, Employee Training and Development, Job Interview Tips, Mentors, People Champion, Recruitment, Rewarding Success, Supporters, Teambuilding, Telesales, The Right Fuelcard Company, Volunteering, Work/Life Balance and tagged Bayford Foundation, careers, Creating opportunities, Employability programmes, empowering, ethical recruitment, Ethos and objectives, ex-offenders, former service people, Helping with costs of travel, Identifying suitable candidates, jobseekers, Nick Elletson, Novus, Our training scheme, Paul Clarke, Reed in Partnership, single parents, the long-term unemployed, The Right Fuelcard Company, Training, work clothes and childcare, Work Routes. Bookmark the permalink.